CAS discusses the ten best practices for proper vaccine storage and how they can help you protect your valuable assets. In this video, we show how easy it is to set up an SDI-12 weather station with a dataTaker DT82E, featuring the vaisala WXT520 weather transmitter. dataTaker has found a dEX issue with the browser and desktop applications with the latest version of Adobe Flash software that causes latency issues. Even Prisons Aren’t Safe from Hackers — Are You? Even Prisons Aren’t Safe from Hackers — Are You? A story picked up by USA Today last year revealed a clever hacking job at a prison, of all places! 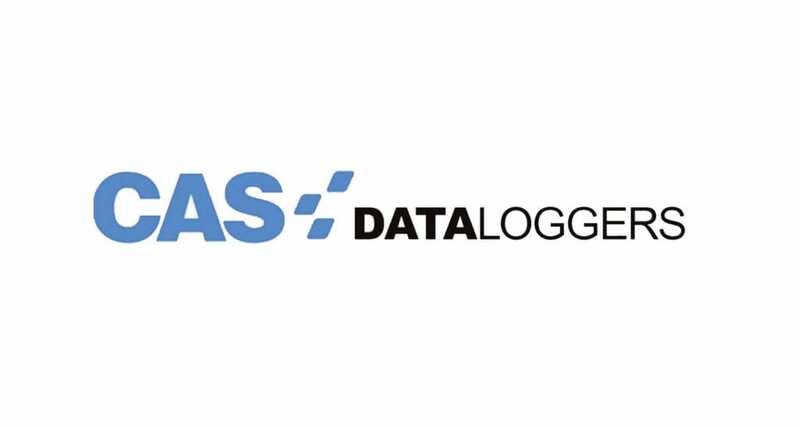 Learn how CAS DataLoggers’s products such as data loggers can help keep your information safe. Do You Need to Write a HACCP Plan? Meet CAS DataLoggers at Pittcon 2018! Need a Device to Capture Data for Your Clients?